Mark your calendar for the University Village Sounds of Summer Concert Series presented by UW Medicine! Sample gourmet bites from University Village restaurants, cool off in the RAM Restaurant beer garden, enjoy free activities for kids and more! What an unbelievably amazing experience it was! 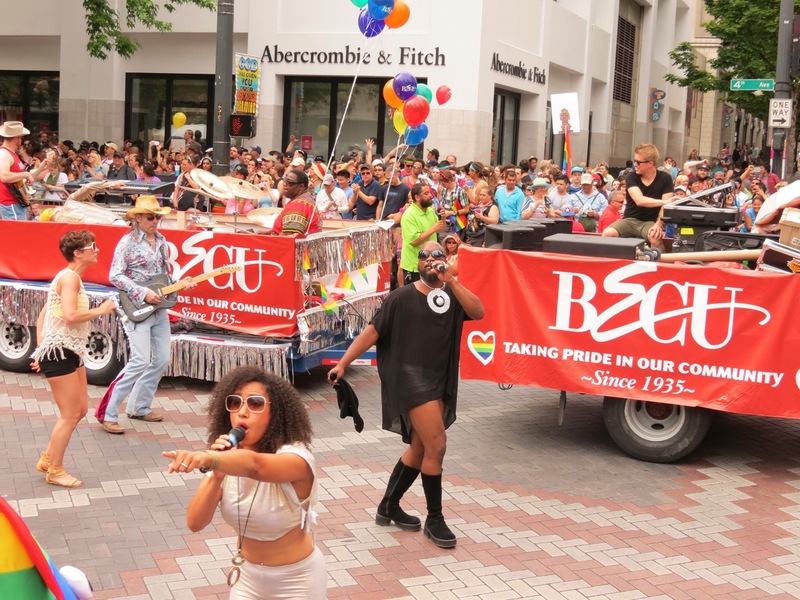 Join us at the 2015 Seattle Pride Parade in Downtown Seattle starting at 11am! 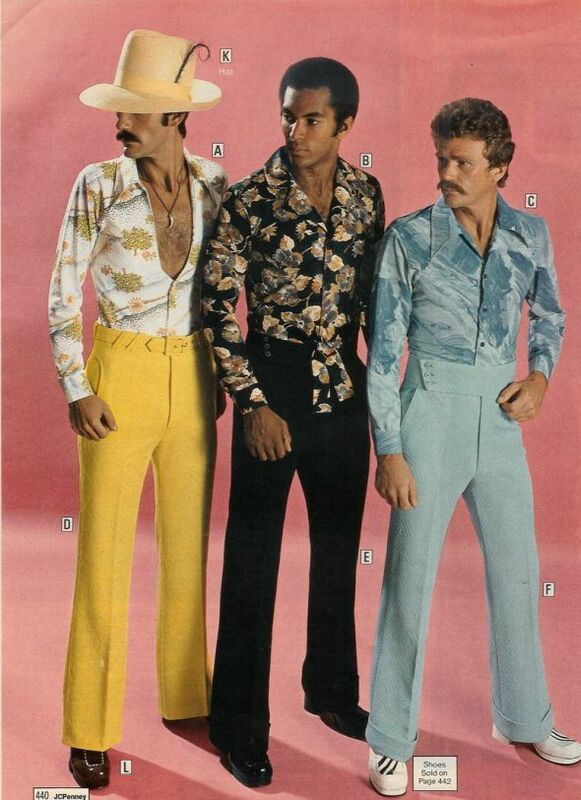 Now these are some fine threads!